In sport, we’re defined as much by our failures as we are our successes. 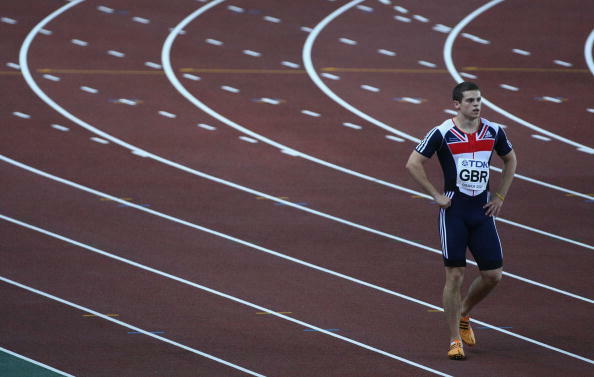 In my athletics career, I won a World Championships medal, a European Indoor Silver medal, a European under-23 Silver Medal, a European Junior 100m Gold medal, and numerous national senior and age group medals. 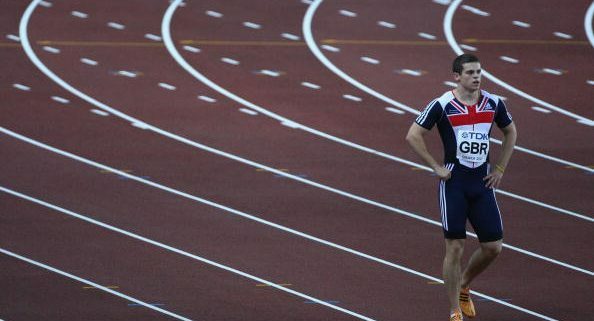 I was selected for two Olympic Games and five World Championships across two different sports, and yet I’m still perhaps best known for being responsible for being responsible for the disqualification of Great Britain’s 4x100m relay team at the 2008 Olympics, in the event in which we were reigning Gold medalists.